No matter what you’re opinion is of Rich Piana, you can’t deny the guy is huge. And he definitely knows how to train – especially when it comes to legs. In his new 2016 series ‘Bigger By the Day’ Rich runs through serious routines for those who want to pack on mass crazy quick. It’s a good series and it’s worth watching in itself just to watch Piana move serious iron at the gym. 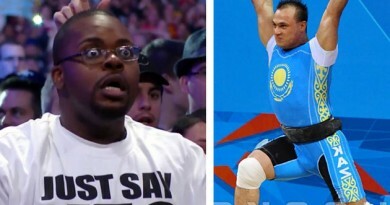 ← Bro Gets Cocky & Then Crushed Squatting 405lbs – You Have To See This! 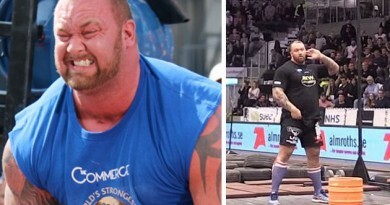 Hafþór Björnsson Breaks another World Record! December 1, 2015 Luas Redbird Comments Off on Hafþór Björnsson Breaks another World Record! 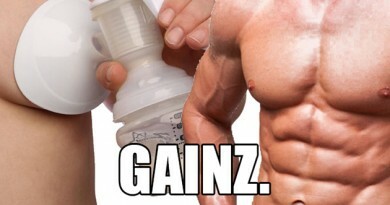 This Bro Drinks Breast Milk in the Quest for Gains! July 29, 2015 Luas Redbird Comments Off on This Bro Drinks Breast Milk in the Quest for Gains!